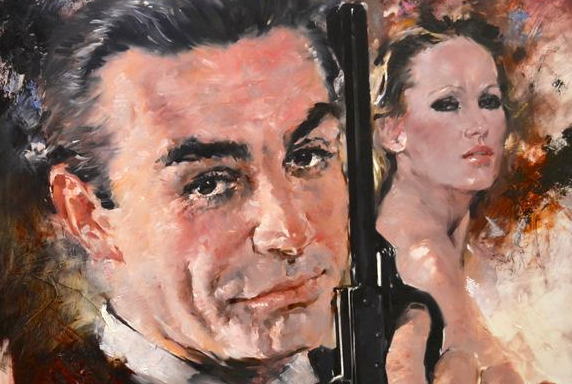 James Bond - The Secret Agent: Big James Bond auction in France - Will you bid? Received in the mail the other day was the MADE IN BOND 2 auction catalogue from French auction house Vermot & Associes. 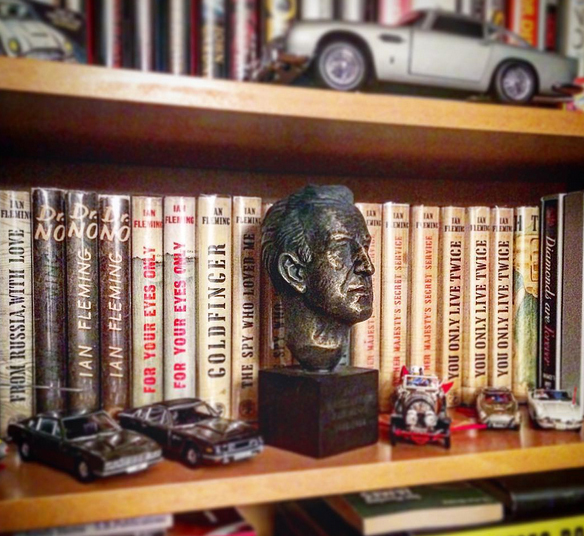 At here last auction I bought the below Ian Fleming bust that now have a pride place in my collection next to my Cape editions. What I dont understand is two things. Since the auction house has my email address, why dont they send me an email with the link to the auction instead of paying 5 euros in postage to send me a folder with an urge to visit there website. Its 2015 and that would be so much more eco friendly. 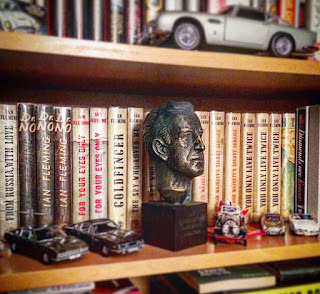 Anyhow there will be a lot of cool stuff for sale even if I think that this time I will not bid on anything since I mainly collect James Bond books. 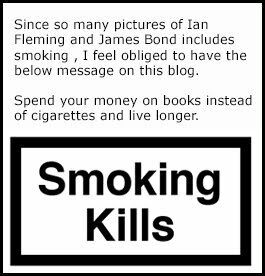 You can check out there entire James Bond catalogue by clickling here. The auction is on November 13 and the number of lots are a whooping 290.